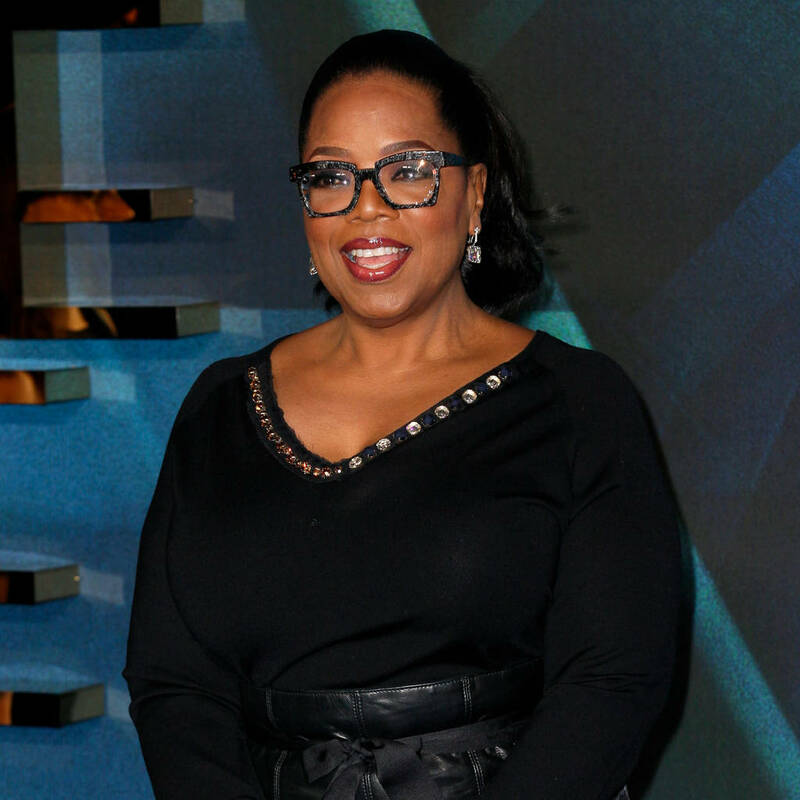 Oprah Winfrey is reinventing her beloved Book Club with Apple. The media mogul appeared at a launch for the tech giant’s streaming platform, Apple TV+, on Monday, when she made the big reveal. “There is nothing more thrilling than being transported by a brilliant book,” she told attendees. “The only thing more gratifying than an extraordinary read is being able to share that experience with others and we are going to do just that by building the biggest, most vibrant, most stimulating book club on the planet. Winfrey launched her book club in the 1990s on her daytime talk show and it quickly became a big deal among fans. Reese Witherspoon and Jennifer Aniston were also in attendance at the launch to discuss their new Apple series, The Morning Show. Get that lemon away from me!